Video of interview at University of Washington; 11 May 2016. Video of Presentation at University of Washington; 11 May 2016. Editorial–The Lancet 2015, 385(9987): 2547. 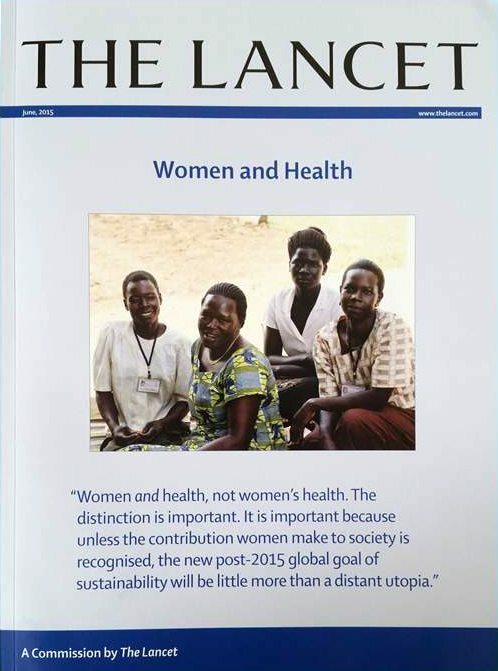 Health Care for Women International 2015, 36(6): 635-636. Impatient Optimists blog; 5 June 2015. The Lancet 2012, 380(9842): 631-32. BMC Women’s Health 2012, 12(42). For media inquiries, please contact Todd Datz at tdatz@hsph.harvard.edu or 617-432-8413.